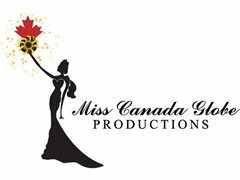 Miss Canada Globe is a unique once in a lifetime opportunity and our now seeking our 2017 finalists! The pageant will occur in Toronto, Ontario in August 2017. All of our national rosters listed above are sent international to represent Canada! In Toronto you will receive training in runway, photoshoots, hair and makeup, interview, confidence and more! Travel in style in limo buses and enjoy some amazing events as well!